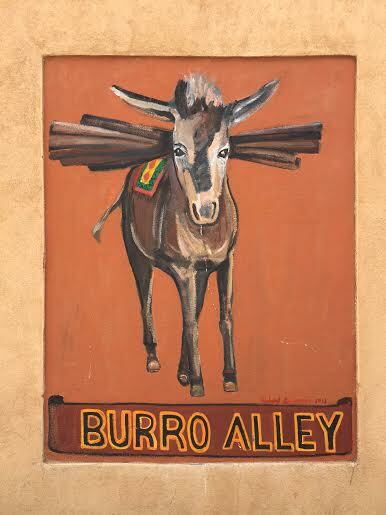 I have long loved the mystique of New Mexico. Despite living adjacent to it, it just takes so long to get out of Texas, so I’d never been. 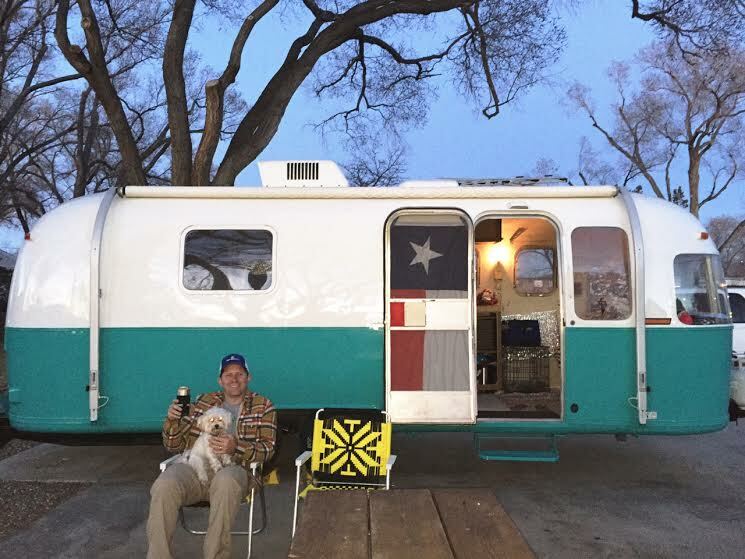 We took one week off and decided to take our maiden Airstream voyage to explore the Land of Enchantment. Spoiler alert- I was majorly enchanted. Being newbies to RV travel, we tried to do as much research as possible beforehand. 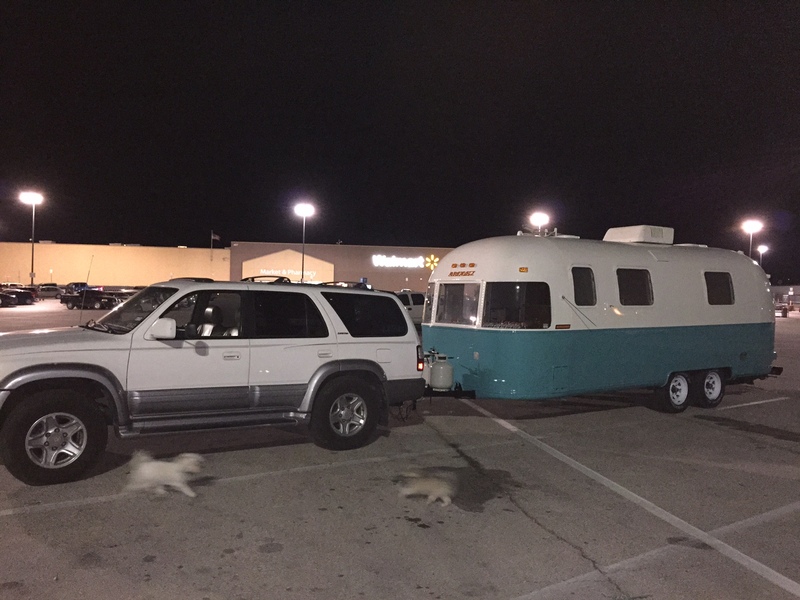 You can in fact stay overnight in a Walmart parking lot. Protip: Arm yourself with books on tape. We rent ours from the library for the low price of free ninety-nine. This infinitely improves driving across the vast expanse of West Texas. It took us 11 hours to get to Santa Fe. And you gain an hour going West into Mountain time. In Santa Fe, we stayed at the Trailer Ranch RV Resort. 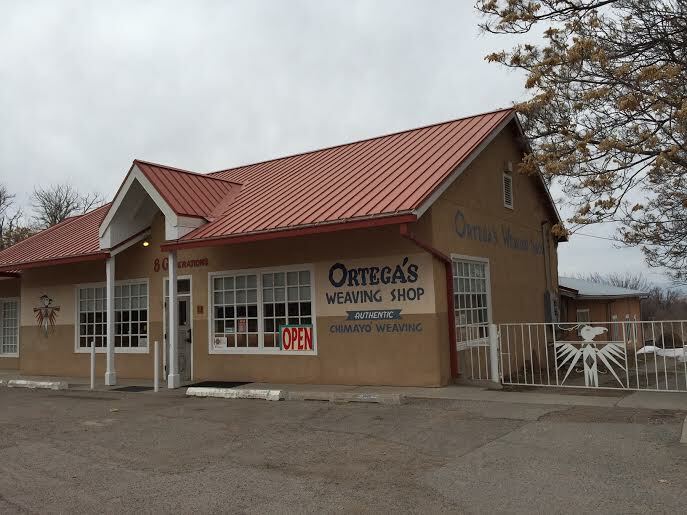 It is an awesome place, right on Cerillos, very close to town. The facilities are very nice, and there is an awesome pet run. I highly recommend this place. 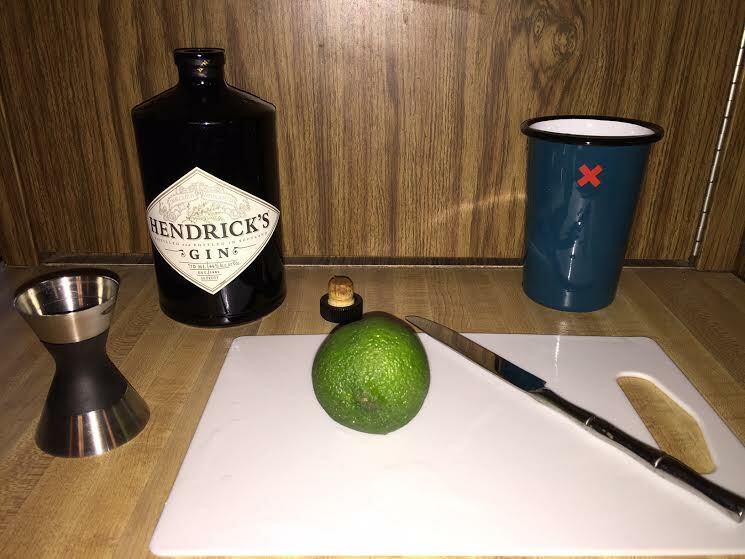 Right away, we set up our home bar. It was amazing to be able to bring the pups. 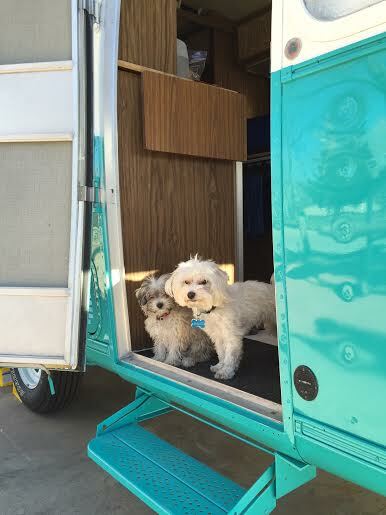 They LOVE RV travel! 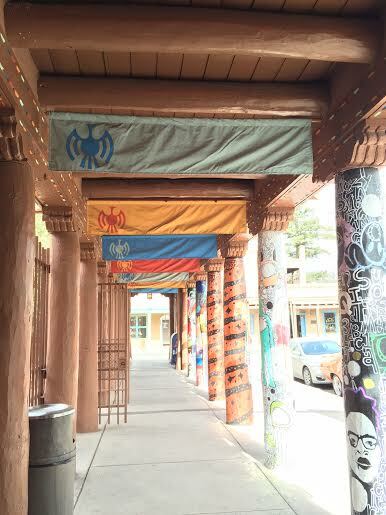 Santa Fe is beautiful. It’s incredibly clean and lovely. The architecture everywhere is beautiful. 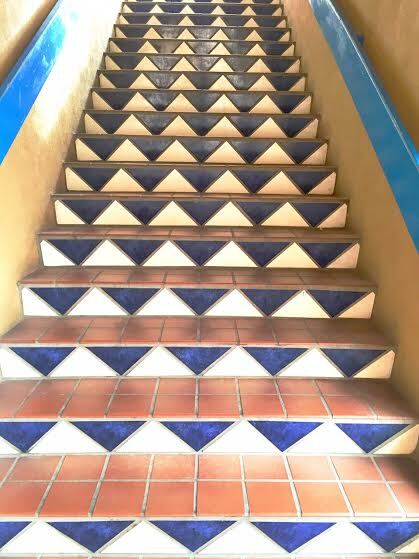 Adobe with cerulean trim everywhere…. 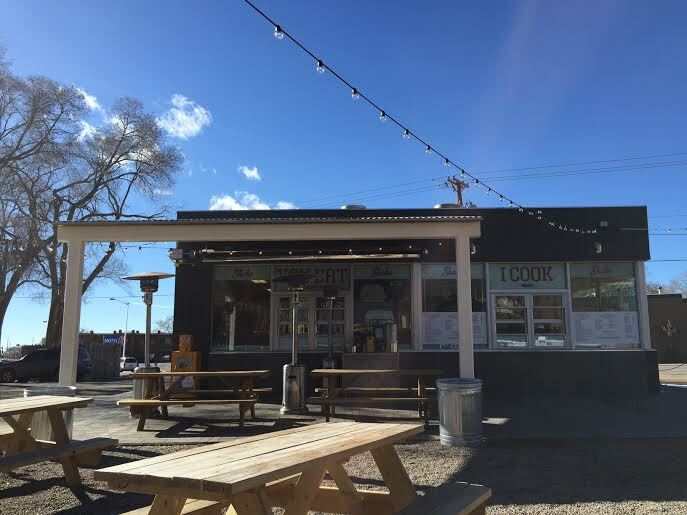 There is excellent food in Santa Fe. 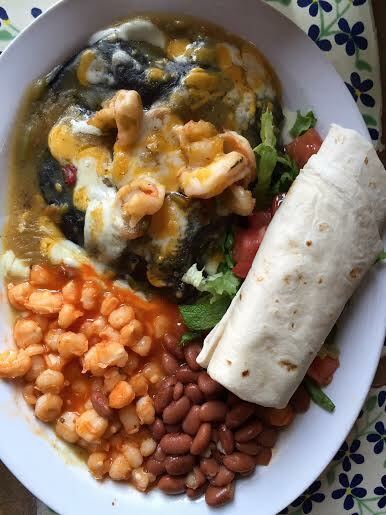 Protip: If there is green chile anything, get it. If you like homemade tortillas, cheese, green chile, carbo-loading, this will be your jam. 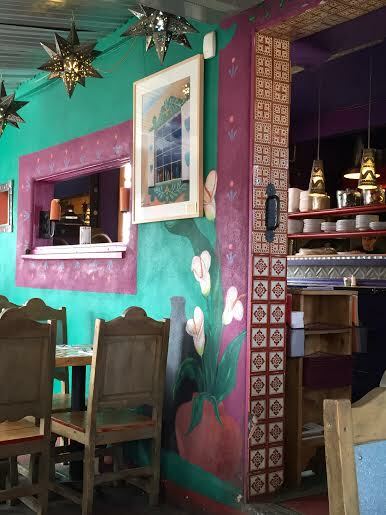 -Cafe Pasqual’s We ate here for breakfast and dinner. Please please get the Tres Leches. -The Shed Absolutely freaking delicious. Their margaritas are delicious. -Tortilla Flats I was skeptical, but please go here. It is delicious and the sopapillas are amazing. Their margaritas are delicious. -The Pantry Total local joint. Freaking amazing breakfast. The potatoes are so good. The huevos rancheros are awesome. -Shake Foundation Super cute burger place, though I actually had the fried oyster sandwich. Freaking delicious. They have true shoestring fries and the BEST shakes. Go here for lunch, only open until 7. -Go wander the central square. It’s lovely. Lots of fares to be had everywhere. 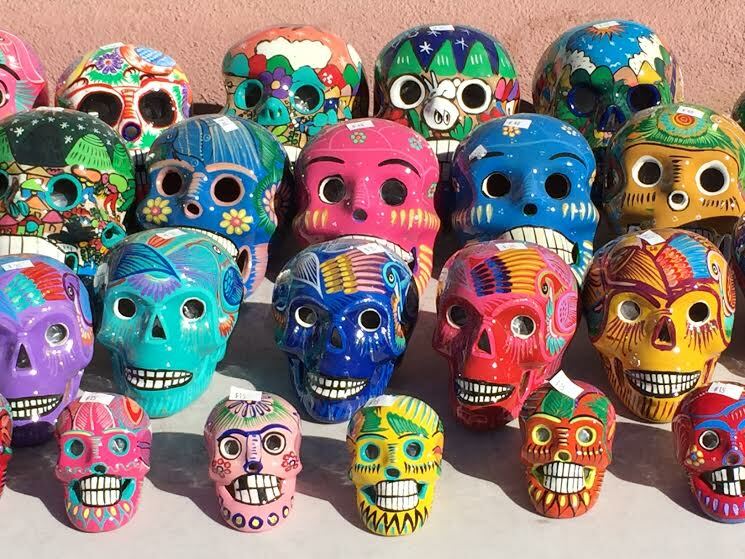 -Go to the Tesuque Flea Market. It opens in March. 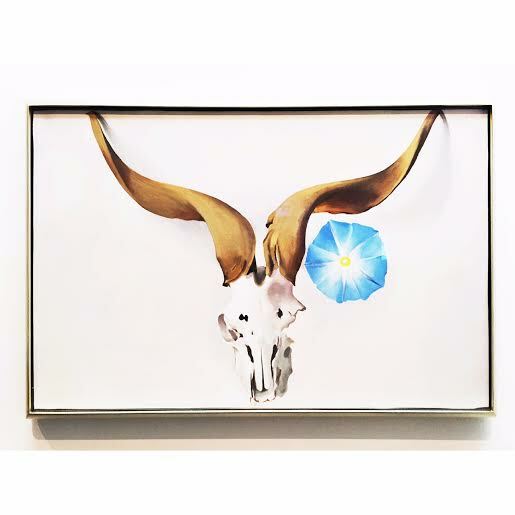 -Visit O’Keefe’s home and studio. –Ski Santa Fe. 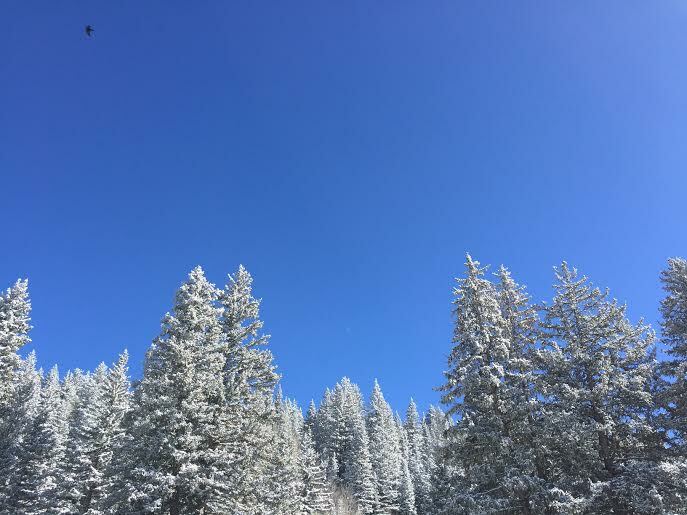 You can be on the slope in one hour. They’re also super friendly there, and the runs are great. -10,000 waves. Gorgeous Japanese spa. -Wander Canyon Road, a lovely street full of art galleries. 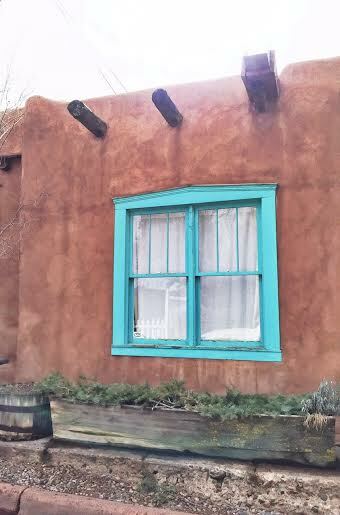 I love love Santa Fe, and know I will be back someday soon. 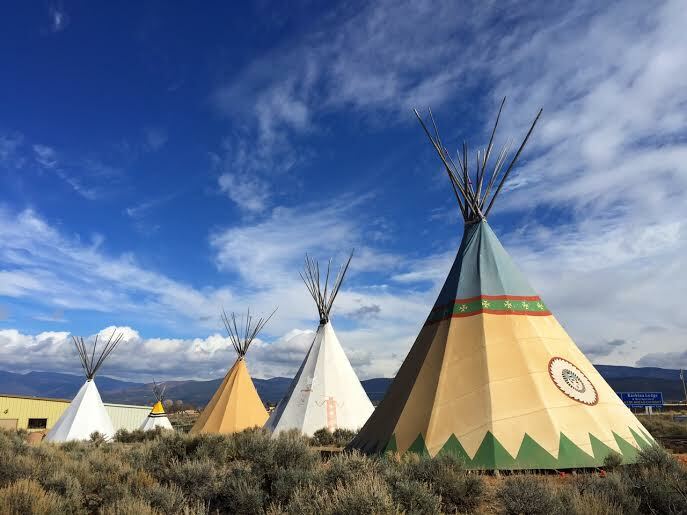 You cannot visit NM without visiting Taos. 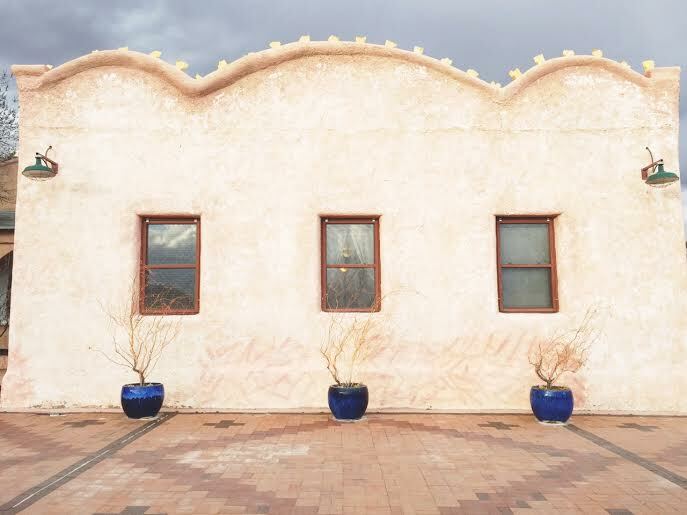 From Santa Fe, we took a scenic route and stopped in Chimayo. 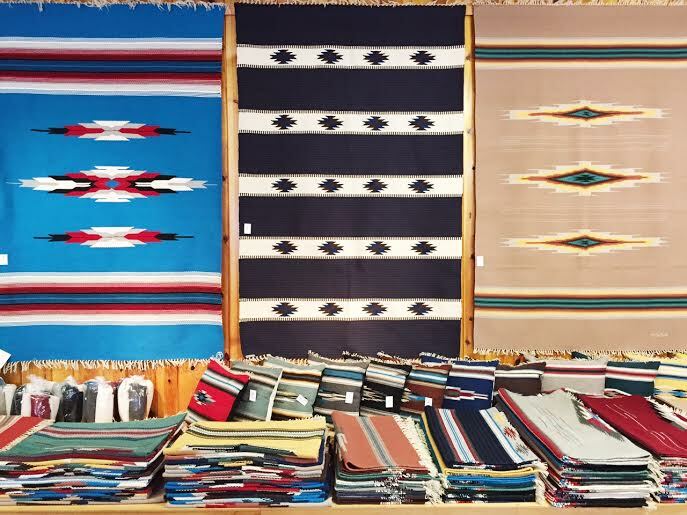 Chimayo is famous for its weaving, particularly the Ortega family who has been weaving for 8 generations. 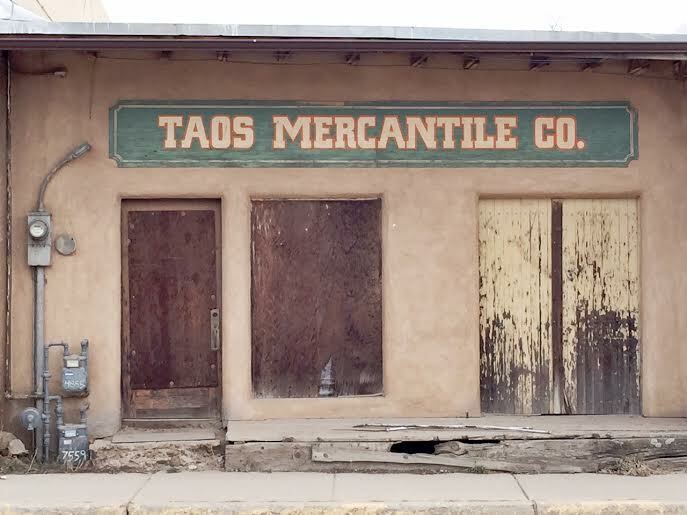 To be honest, Taos was so-so for us, but you still have to go. -Orlando’s Restaurant. Freaking delicious. Worth the drive up here. 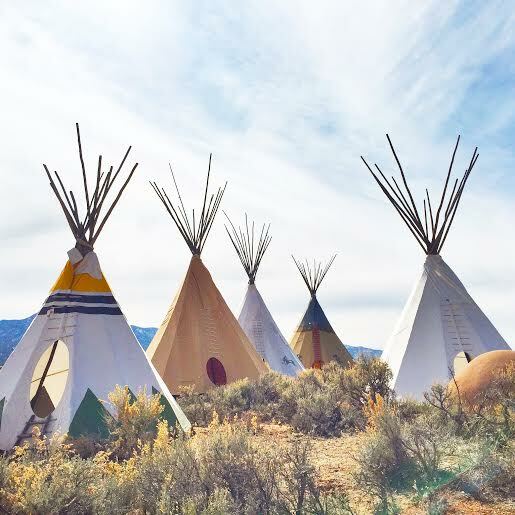 South of Taos at the Taos Drums is the most beautiful collection of teepees. 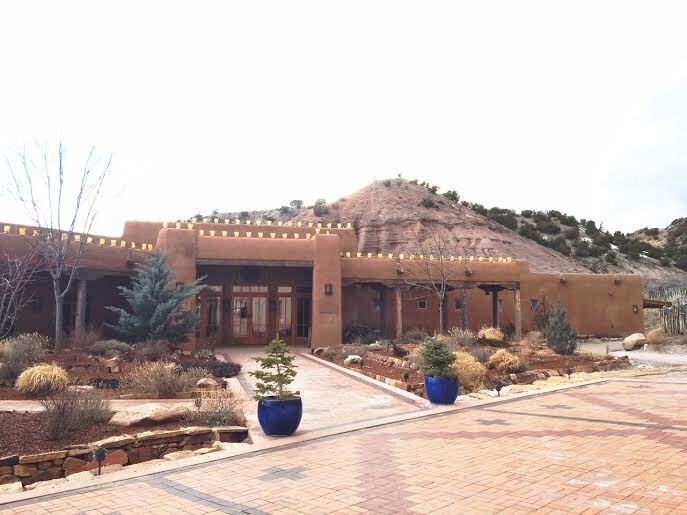 On the way back, we stopped at the amazing Ojo Caliente mineral spa. There are 7 different types of pools, including a freaking amazing, healing iron pool. 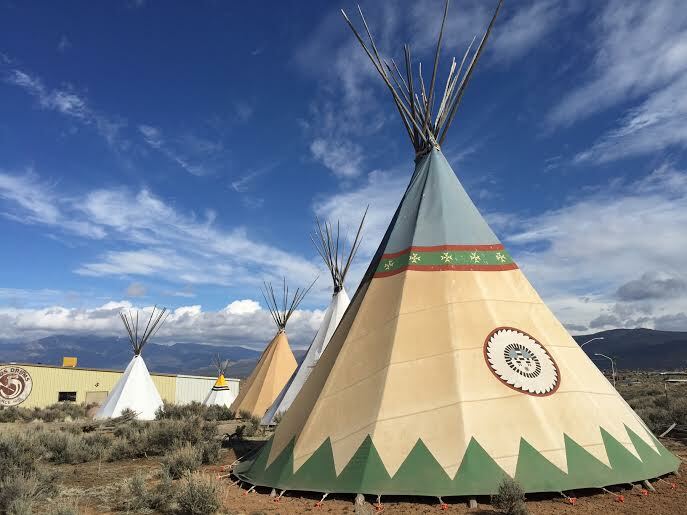 I absolutely LOVED Northern NM and was sad to leave, but we had to venture south through the Central and Southern part of the state. We visited all of NM about a year and a half ago and coincidentally drove the same route as an airstream convoy. I’d love to go back when there’s some snow (we went in early Sept). 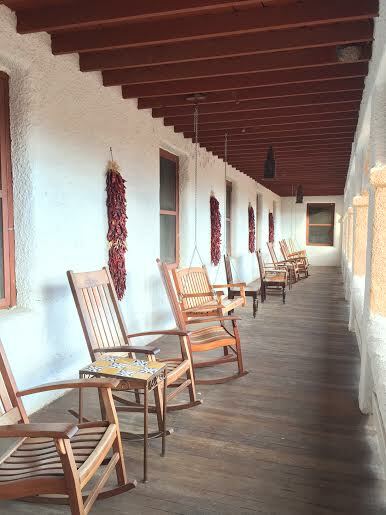 Looking forward to your central and southern NM journal! ← Are you the same person on and off the internet?